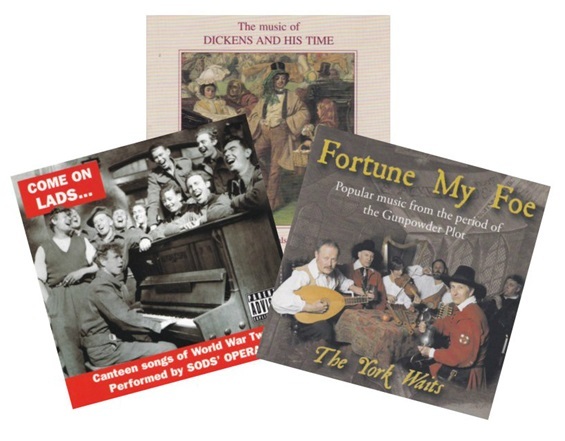 Tim has a lifelong love of music, and especially of the popular music of the past. He is director of Beautiful Jo Records, a label celebrated both for its cutting edge folk and brilliantly realised period music. 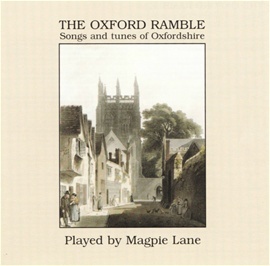 Over 50 albums have been issued since the release of Magpie Lane's The Oxford Ramble in 1993. 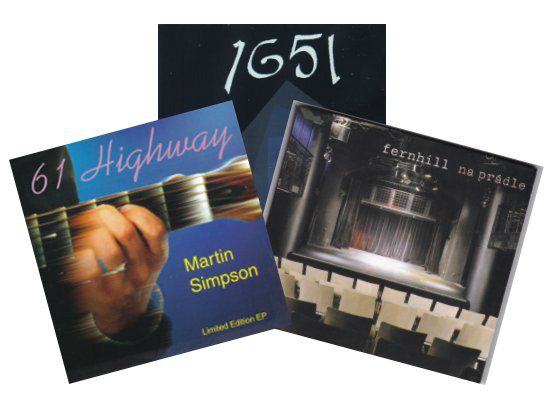 You can also order by mail order directly from Tim - scroll down for a list of available titles. The following albums are still in stock. Ring 01865 249194 for further details. 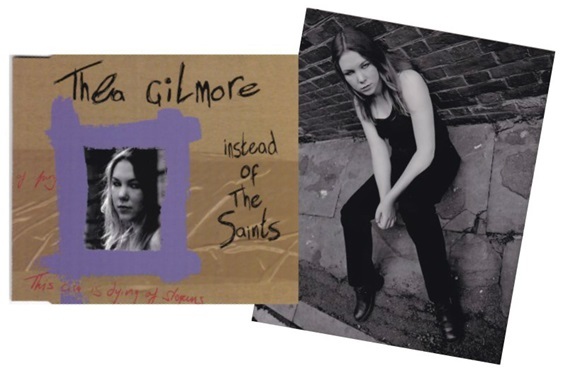 We are proud to have issued ‘Instead of the Saints’ (BEJOCD-21), the debut release by Thea Gilmore. The 4-track EP came out in 1997. Photos by Denis Kennedy; cover artwork by Thea. 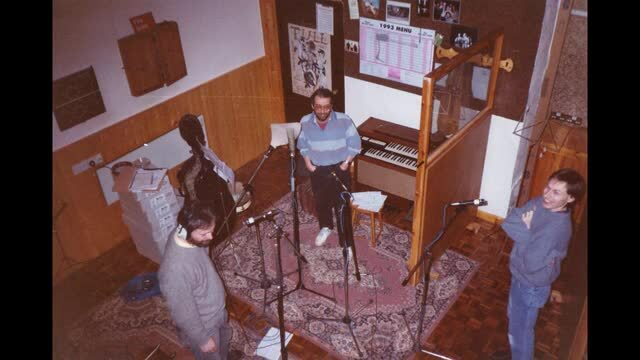 Images from the recording of our first album, Magpie Lane's The Oxford Ramble. The track is 'Double Lead Through' and the venue is Fairport Convention's Woodworm Studios (whence the folk rock ephemera).